It was that time of the year when 89 went all out to make the music lovers very very happy and there was absolutely no stopping! The surprises just wouldn’t end and the listeners could not believe it! 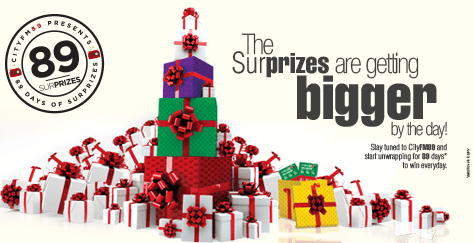 We had big, small and GIANT giveaways lined up for EVERYDAY, for a total of 89 days! 89 Sur-prizes kicked started with its first big gift to its listeners which was TWO CONCERT TICKETS to the biggest annual Halloween-themed LIVE music festival, Fiesta De Los Muertos in DUBAI! 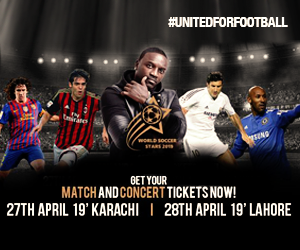 The line-up included Gorillaz, Carly Rae Jepsen, Stormzy, The Mariachis & Massari. All one had to do was to tune in to The Breakfast Show with Saad Haroon and participate in an easy-peasy game to win! A lucky 89 listener, Ayesha Tahir, won this prestigious gift and trust us, she had the time of her life! The unwrapping of the sur-prizes continued and the second sur-prize was now TWO TICKETS to the GLOBAL POP STAR, Jennifer Lopez’s concert, LIVE on 17th November 2017 in DUBAI. This gift was given out on our show, Midday Madness with Ghazzl! Like we said before, there was no stopping to the giant giveaways, they just kept coming! 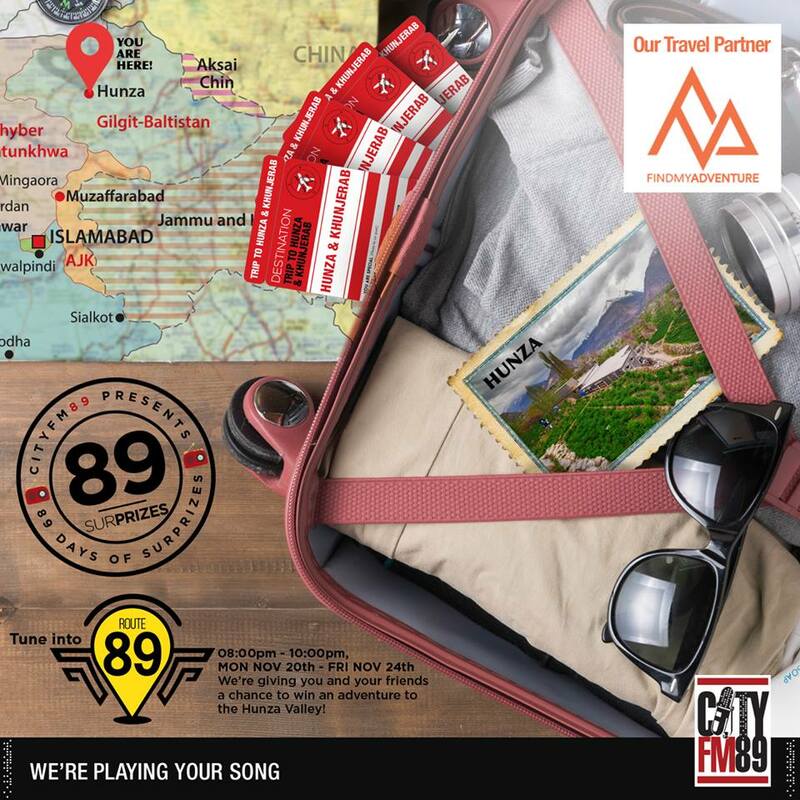 The next big giveaway happened on Route 89 with Fizza where the WINNER and THREE of their friends won an adventure trip to the Hunza Valley! Now who doesn’t love backpacking? We know our winner and her three friends did! The next and the ultimate giveaway was an ‘Iphone X’ that was given out on The Rush Hour with Wes! Can you imagine? We gave out the Iphone X! All one had to do was, be super creative while spotting the number ‘89’, in order to qualify for the next round and we got some AMAZING entries! For the next round, the 8 qualifiers went head to head on The Rush Hour and participated in a fun quiz! It was the battle of the wits! Our lucky winner was Daiyaan Asad who was ecstatic to have won his dream phone!